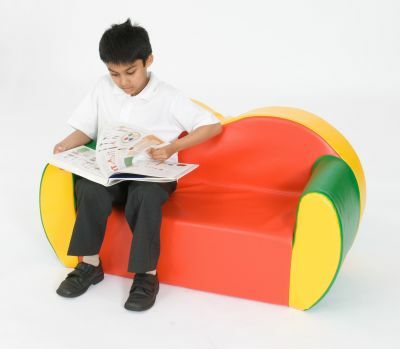 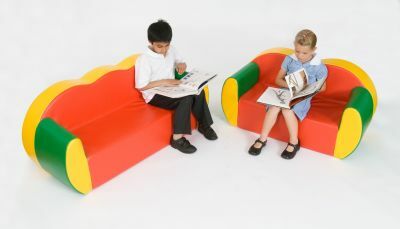 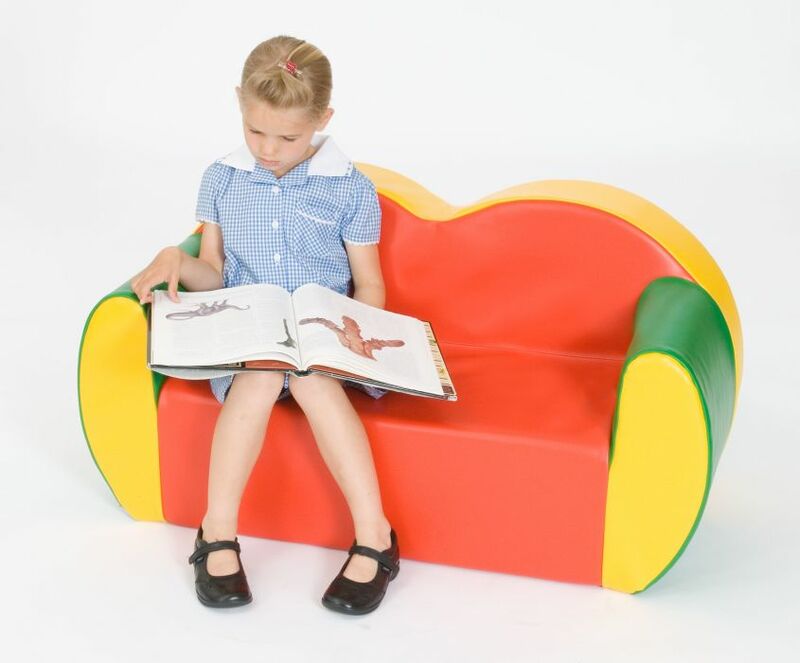 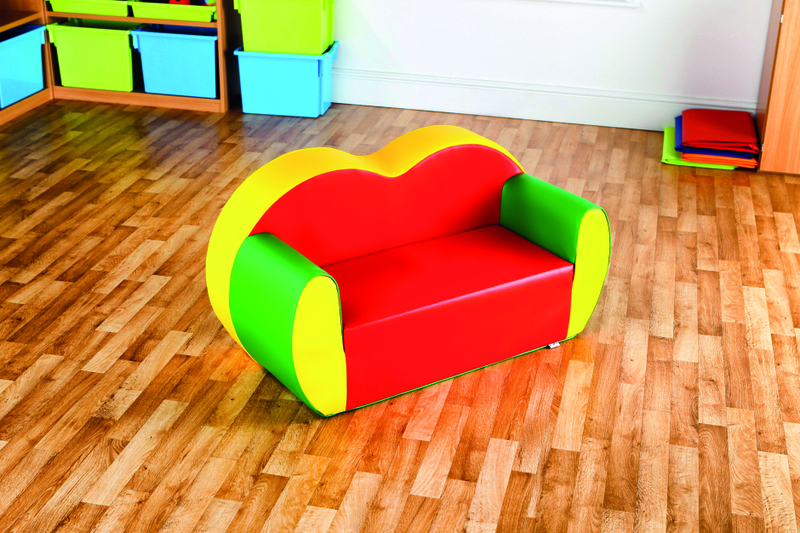 Colourful and attractive children's sofa with premium grade wipe clean vinyl upholstery and quality foam inserts. 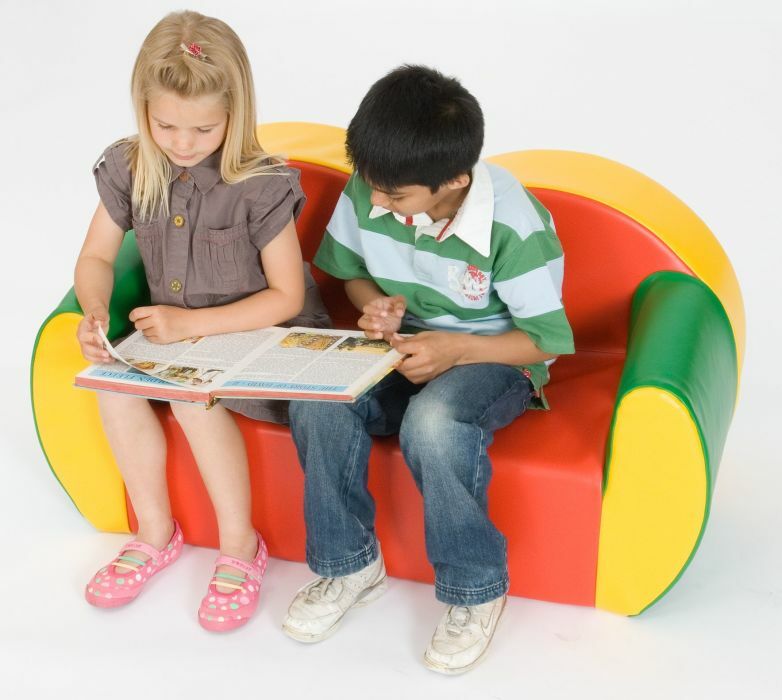 Complies with all relevant safety and fire standards. 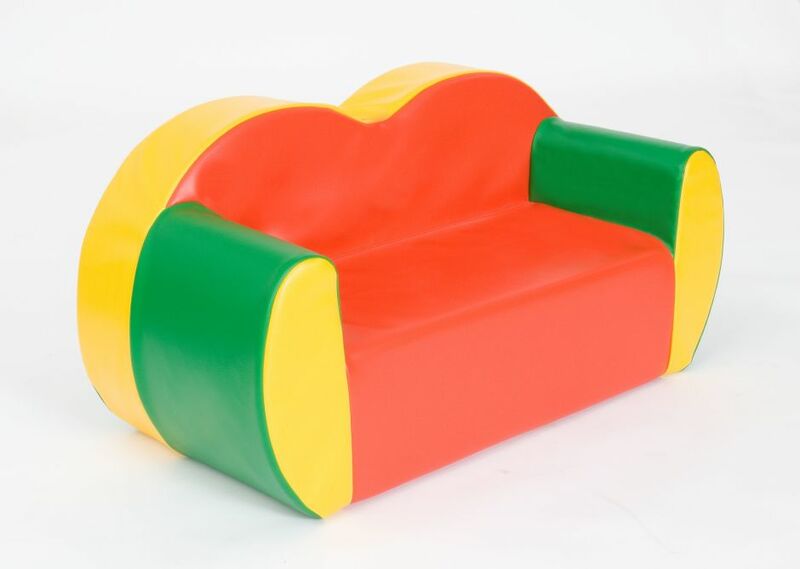 Suitable for children aged 2 - 6.